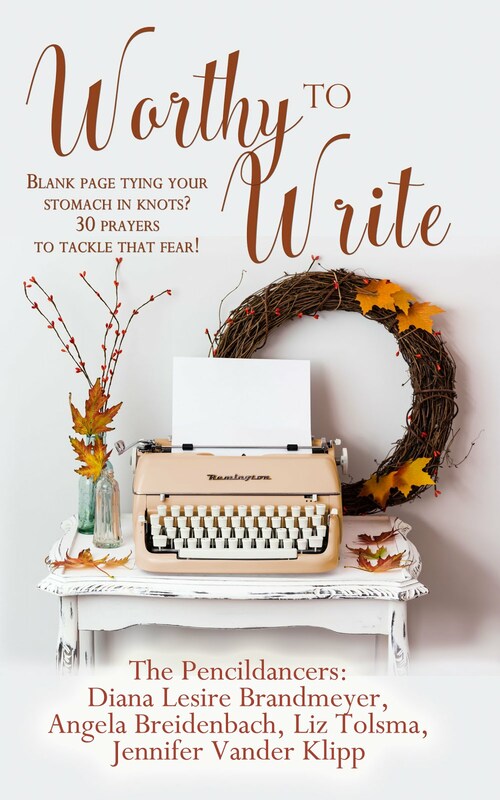 Pencildancers: Get Back to Writing! Learn Scrivener Fast and Get Back to Writing! 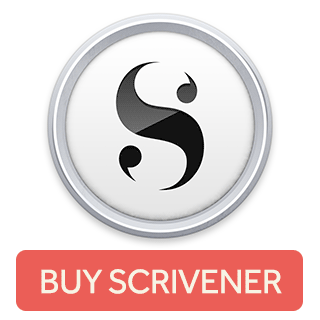 Scrivener is an amazing program used for writing books, articles, blog posts and more. It's inexpensive and it's filled with so many ways to use it that often I feel a bit lost. How high does your frustration level go when you want to paste a photo in your research file and you don't know how. Do you have an amazing start of a book in Word and you want it in Scrivener but aren't sure how to do it? Learn Scrivener Fast is what you need. Joseph Michael, the creator of Learn Scrivener Fast, is easy to understand on the videos. I'd even say he's erased the panic I've felt many times trying to figure out something like 'How to Add Files and Folders to the Binder.' Listening to Joseph Michael is a pleasure. He explains what Scrivener can do with a calm voice--always good when you're frazzled. 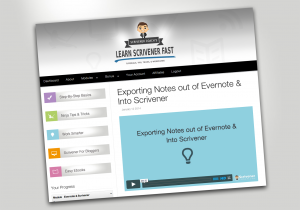 Learn Scrivener Fast is a video class on the different aspects of how to use scrivener. There are lessons for both Mac and Windows versions. Each video breaks down Scriveners brilliance into short learning classes about 5 minutes long. And if your internet connection is slow-no problem. There are detailed steps along with photos on how to do the thing you are trying to do. When I'm working on a project I don't have time to flip through pages of a book, or long video tutorials on how to do something. Learn Scrivener Fast is set up in to be a time saver. In 5-10 minutes I can watch a video and put the information to work for me. How to import my files from word and how to get them back out of Scrivener into word for my publisher. How to use it to write blog posts. How to use it to make ebooks. How to work Smarter And so much more! I'm still learning. If you write books, articles, blog posts or need a place to keep your ideas organized I recommend getting Learn Scrivener Fast before you waste any more time figuring something out on your own. Click the link below and check it out. You can preview a video and see what you think. *This is an affiliate link but seriously I would not recommend this if I wasn't using it.